There are quite a few potential third round matches I would put ahead of this match but it is the best of the ones confirmed for Thursday so far. Sloane Stephens has continued her good form in 2013 anywhere but the US with two solid wins against fellow hot prospects on the tour, Kristina Mladenovic and Mona Barthel. Today she was forced into a third set against Barthel but came through relatively comfortably, 6-3 4-6 6-3. Next up is Agnieszka Radwanska, who danced past Yanina Wickmayer in straight sets on Tuesday night. I think this could be a good match and Sloane will be there or thereabouts. When they last met in Miami, Sloane played an excellent first set, before tailing off spectacularly. She is generally playing much better lately, but I would still give Aga the edge. I was surprised when I read that Ernests Gulbis and Andy Murray have played each other five times because I do not remember any of their previous encounters. This will be a first match since 2010 when Murray edged past Ernie in a third set tiebreak in Cincy, the tightest match in their head-to-head, which Murray leads 5-0. Gulbis had another good win today against Fabio Fognini to bolster up a solid 2013 campaign. His match with Fognini sounded unsurpisingly eventful as it was reported that after receiving a time violation, Gulbis proceeded in serving underarm (and winning the point!). Murray had a very impressive win against the Kitzbuhel champion, Marcel Granollers. By impressive, I mean winning in straight sets and because he is always a very slow starter after a long break. Gulbis is a fiery character, capable of both brilliance and petulance. I wouldn’t be surprised if there was an upset, but my thinking is Murray will beat Gulbis. The Canadians are having a fabulous week in front of their home crowd with Frank Dancevic, Jesse Levine, Milos Raonic, Eugenie Bouchard, Sharon Fichman and star of this match, Vasek Pospisil all reaching the second round of the Rogers Cup. In fact, Pospisil has been the shining star from that list of Canadians as the world number 71 has reached the third round with stunning wins over John Isner and Radek Stepanek. 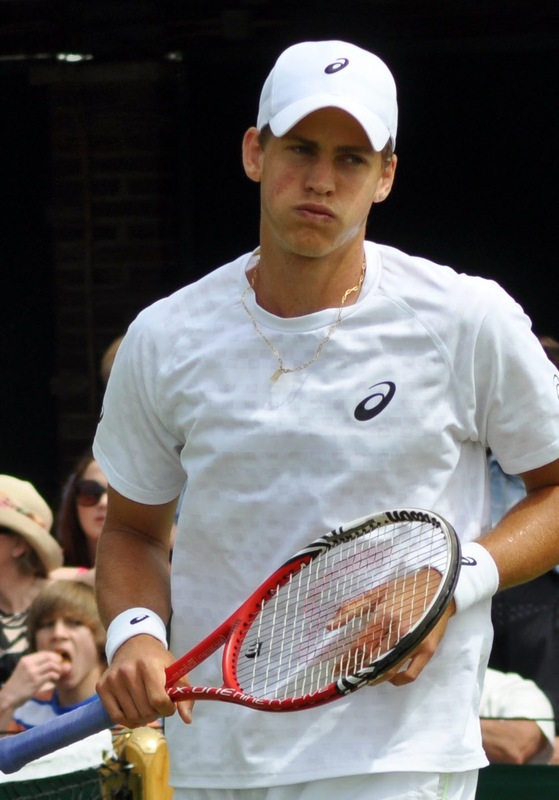 At the start of 2012, I tipped Pospisil to make the top 30, which of course was way off, but things seem to be clicking for the young Canadian. He won a Challenger event in Vancouver last week and also took Mikhail Youzhny to five sets in the second round of Wimbledon. Pospisil now takes on Tomas Berdych, who comfortably saw off Alexandr Dolgopolov after going down an early break in the first set, 6-3 6-4. I fancy Pospisil to grab a set in front of his home crowd, but Berdych is pretty solid these days. A bit gutted I cannot preview some of the other potential third rounders in detail, but that is the disadvantage of following events in North America, which are five hours behind UK time. August 7, 2013 in Gulbis, Montreal, Murray, Pospisil, Radwanska, Stephens, Toronto. Raonic is going to win today.So is Kvitova.watch! I agree with you about Kvitova although everyone in the comments is going for Stosur.